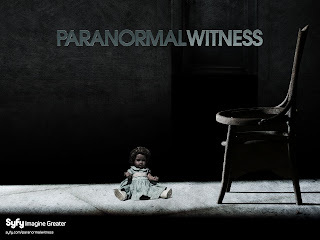 Paranormal Witness is a reenactment program airing on Syfy, which highlights stories taken from everyday people's encounters with the paranormal. 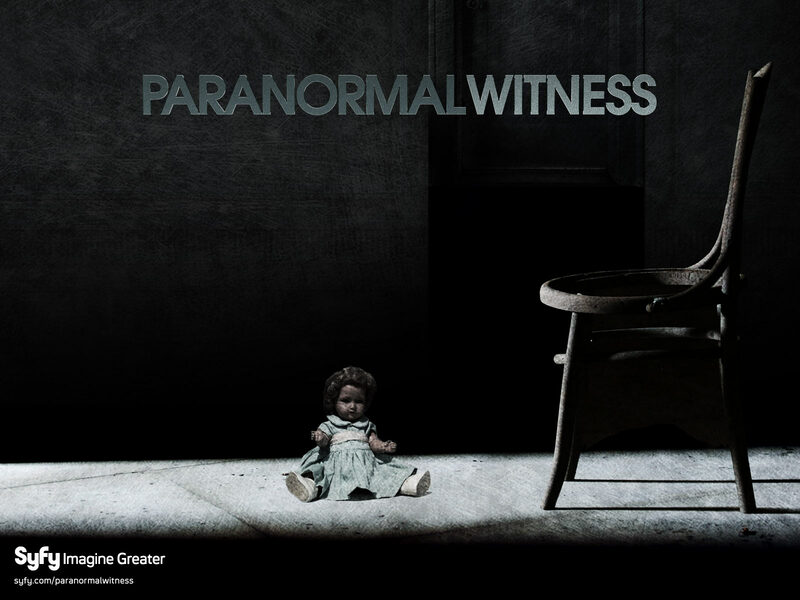 Using a mixture of intimate first-hand testimony, actual home video and gritty realistic drama, Paranormal Witness transports viewers into a world turned upside-down by extraordinary, terrifying and sometimes life-threatening paranormal events. Already the show is a hit for Syfy, netting 1.63 million viewers for the 10 p.m. ET timeslot. Now in its second week, the Sept. 14 episode focused on Christine and Nick, a woman and son who went missing in Southern California in 1994. They were last seen stopping for gas before driving off onto the twisting and winding roads up the mountain. A few days after Christine’s and Nick’s disappearance, Deborah Hoyt, who was staying at a family member’s house, woke up in the middle of the night, with a strong urge to head home. She woke her husband and they began their drive. They were coming around a bend on HWY 50 when Deborah noticed a naked woman laying lifeless along side the road. Too scared to stop, they contacted the police. The police did a quick sweep, driving up and around the bend with their searchlight, but found no body. A deputy on Christine’s and Nick’s missing persons case, had heard about Deborah’s incident. He decided to drive up HWY 50, to the bend where Deborah had seen a woman’s body. He then noticed debris in the woods. As he descends down the hill, to come upon a red car, its roof completely peeled back. Christine sat dead in the driver’s seat, but to the deputy’s amazement, Nick was still alive - barely breathing, but alive. Nick was taken to the hospital and made a full recovery. Later on, Deborah saw a report about the accident on the news. They then showed a photo of Christine, and Deborah was absolutely sure she was the woman she saw that night laying on the side of the road. The autopsy report confirmed Christine died on impact, and would not have been possible for her to climb up to the road. Was Deborah guided by an angel? Was it the spirit of a mother protecting her child, seeking help? Or does it matter what was behind this spectral miracle? The second story takes place in Kentucky, 1993. Two helicopter pilots for the police force were doing their routine sweep across the city by shining their spotlight, looking for any mischievous activity. They thought it was going to be anotherslow night - until they came across a different kind of "activity." Suddenly they found themselves face to face with a flying ball of light. The UFO and there helicopter were at a face-off, as if neither knew exactly what to do. The UFO took off, and the helicopter tried to take chase, but the UFO was strangely fast. The object stopped and fired balls of light towards the helicopter before zipping off and disappearing into the night sky. We may question, "are we alone in this universe?" but these two pilots have an answer. What makes Witness so effective as part of a new batch of paranormal shows is that it isn't so caught up in skepticism to make these stories too sterile. Instead of "investigating" the unexplained, the program takes the stories at face value without attempting to debunk the tales. Of course the viewer can choose to believe or not, but it's refreshing to watch a program that excites and scares the viewer. 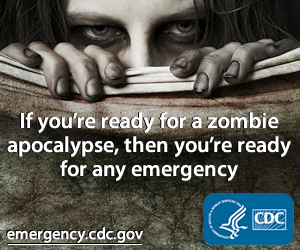 It elicits a response and dares to look away. Very well written. I feel like I have just watched the show. Great site!